So I Have My Crystals, Now How Do I Use Them? Woohoo! You have selected your new crystals and they are cleaned, charged and ready to go. Now, what do you do with them? How can they be used for healing? Gemstones work as filters and regulators. They don't give you something that you don't have, but help you tune in to the innate wisdom, love and strength that's already inside of you. 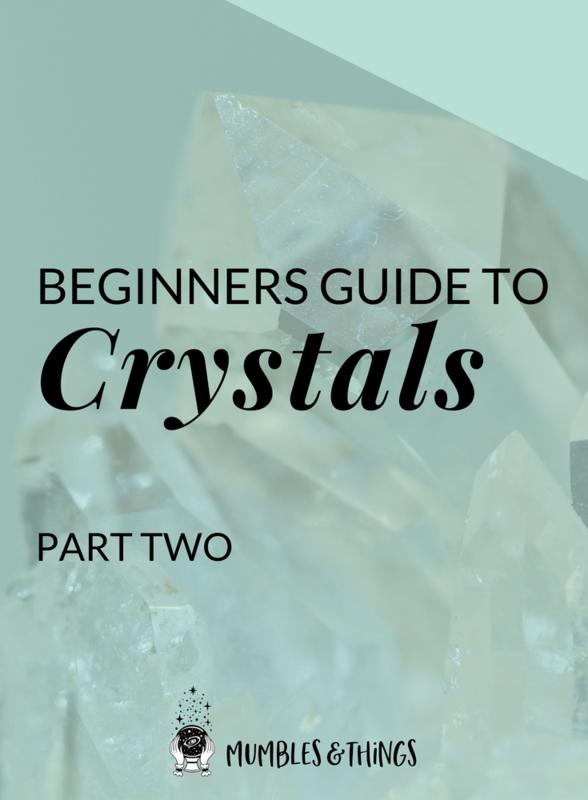 There is a variety of ways to use crystals to improve and heal your life. Place your crystals around you in your environment so you can simply bask in their energy. Any crystals near you will have some impact on you. If you consider some of the properties of your crystals you can place them strategically. Crystals that help you focus or increase you creative energy would be beneficial at your work place and crystals that help you relax or encourage dreaming would be ideally positioned near your bed. Crystals can also be carried in your pocket, based on what traits you want to encourage throughout your day. Some crystals, such as Lithium Quartz, Lepidolite and Moss Agate, work better when placed directly on the skin, which enables their minerals to be absorbed through the skin. You might consider wearing these types of crystals in the form of jewelry. The best way to work with the crystals is to let your intuition guide you. Use as many crystals in any combination as you want, as long as you are comfortable with them. The Illustrated Directory of Healing Crystals by Cassandra Eason. Another way to use crystals is in combination with the Chakras. Each person has seven major Chakras: Root, Sacral, Solar Plexus, Heart, Throat, Third Eye, and .
. Place particular crystals over the location of each Chakra to align them. Each Chakra is associated with a specific color and a general guideline is to pick crystals based on the color of the Chakra. While there are many crystal combinations that will work for this, a basic set could include Red Jasper, Carnelian, Citrine, Green Aventurine, Amazonite, Sodalite and Amethyst. As crystal healing becomes more popular, many different varieties of crystal wands are becoming available. Crystal wands can augment and help make acupressure, reflexology and massage therapy even more effective. The energy from the crystal will help remove blockages and energize areas of the body that are in need. The type of crystal the wand is made from will affect the healing process. Use the wider end of a crystal wand to draw energy out and the narrow end to put energy into specific area for healing. Gemstone Reflexology by Nora Kircher. 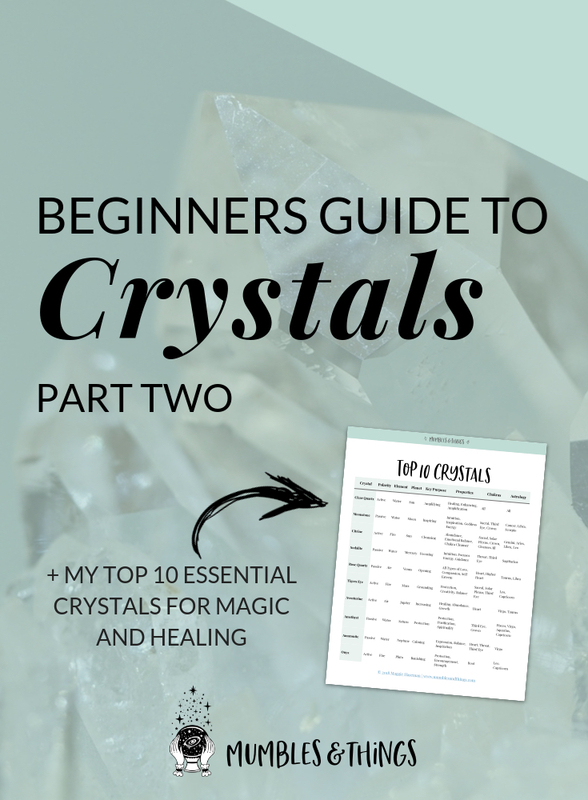 One of my favorite ways to use crystals for healing is to make crystal water or an elixir. This is the process of imbibing water with the energy of crystals so that when you drink it you are taking in powerful healing energy. Wash crystal(s) with gentle soap, water and a soft toothbrush. Clear crystal(s) using clearing techniques. Place crystal(s) inside a glass pitcher or container. Fill the container with spring or distilled water and leave for two to twelve hours. To give your water an extra boost place it in the sun or moonlight. Drink the energized water at least twice daily for best results. Start with a small dose at first and increase gradually, as some gem water can have intense healing energies. Store water in a tightly sealed container inside the fridge for 24 hours to one week. Add one part alcohol, such as vodka or brandy, to ten parts elixir to preserve it for several months. Cider Vinegar can also be used as a substitute for alcohol. Always consult a reference to make sure the crystal is not toxic before using crystals with water. If you would like to make gem water or an elixir with toxic crystals, or crystal that can be damaged by water (or you just want to be careful with all crystals) you can place the crystals just outside the glass container or in a small glass jar before placing them in the water, and the water will still be energized. Gem Water by Michael Gienger and Joachim Goebel. This is a three part series. Read the third part next. Whats stones do you consider must-haves? Tell me below in the comments.